Take a closer look! This home has so much to offer! East Highland Park! 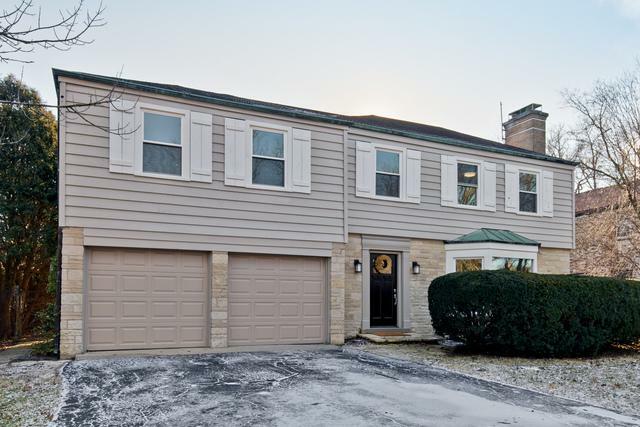 Steps from downtown Ravinia & Lake Michigan! Enjoy brand new top of the line upgrades. Kitchen w/large island and quartz countertops, Bosch appliances, wine fridge & gorgeous cabinetry opens to a large dining area and a huge sunroom w/ views of a private fenced yard & in-ground pool. 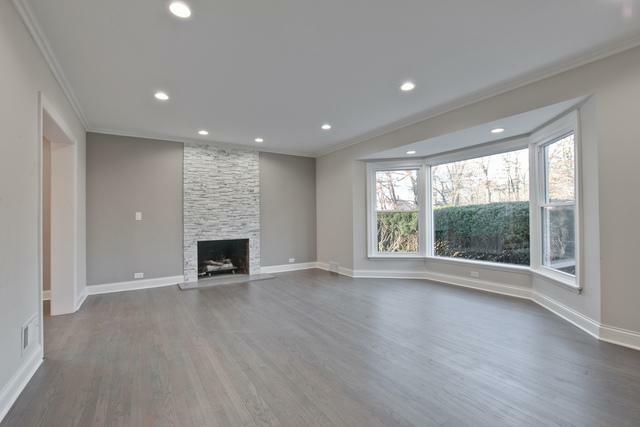 Spacious living room w/ bay window & natural stone fireplace! Hardwood floors throughout main floor. 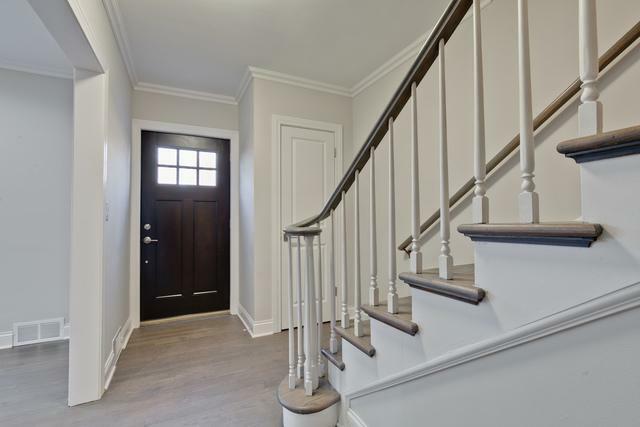 Spectacular upstairs master suite w/standing shower for two, heated floors, large walk-in closet. 3 other nice sized bedrooms; one w/en suite full bath. 2nd floor laundry w/full size washer/dryer. Cozy family room w/2nd fireplace located in the basement. The large utility room offers great storage space, additional hook up for W/D, plenty of room to add an additional room (office, exercise etc.) & bath. Recessed lights throughout. Heated garage. New electrical, new plumbing, new windows, new roof. Schedule a viewing today!